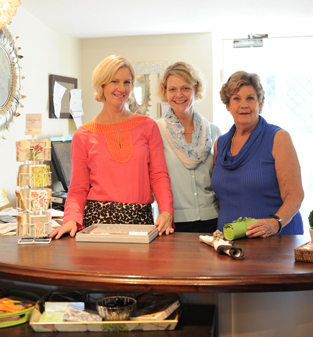 Blue Peacock was founded by award-winning interior designer and SLC Interiors president, Susanne Csongor. Her reason for doing so was simple - like so many other interior designers, she often found that the kind of beautiful, original and exciting furnishings and accessories that she and her clients loved - the kind you usually find only at expensive trade-only design-centers - just weren't in the budget. So Susanne searched the world for designers, artisans and manufacturers who could produce the exquisite quality and eye-catching designs she and her clients demanded, but at pleasing prices. And now, it's all here for you, too. Shop online, or visit our showroom on Boston's beautiful North Shore.